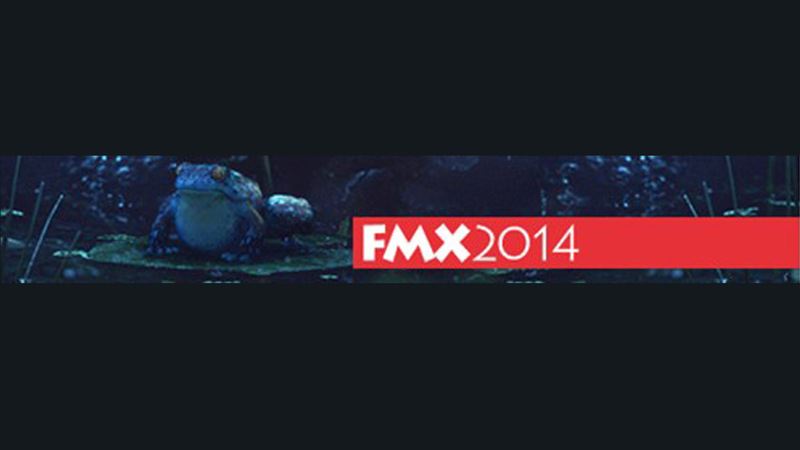 FMX (Film and Media Exchange) 2014 which showcases the latest animation, effects, games and transmedia content kicks off in Stuttgart, Germany all this week. The Mill's recruitment team are on the ground keeping their eye out for the latest young talent and creative minds, as well as the New York studio's head of 3D Vince Baertsoen, who will be talking about the ground breaking technology used in PETA '98% Human'. The festival runs from 22nd - 25th April, find the full programme and list of speakers here.